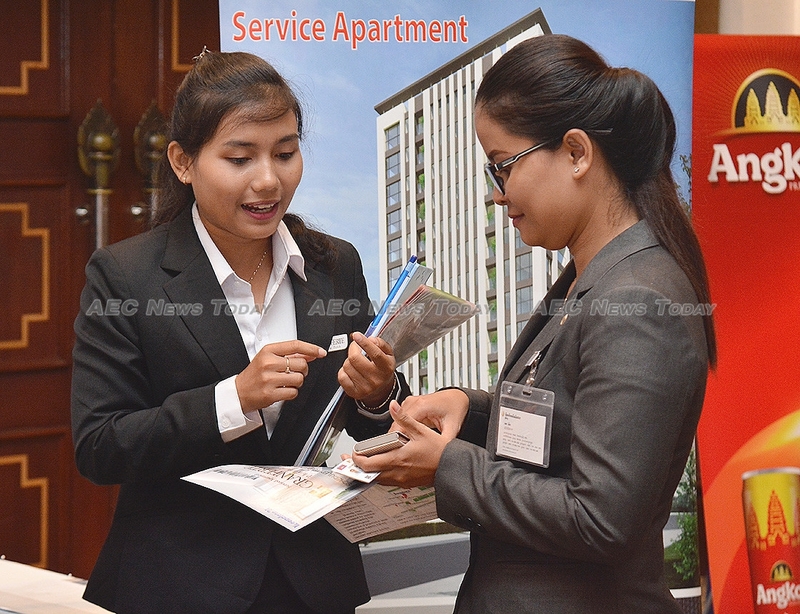 While inbound foreign investment to Cambodia might have taken an almost $1 billion, or 22 per cent whack in 2016* compared to 2015, a 43 per cent year on year (YoY) increase in new construction projects in the first four months of this year is set to counter that. 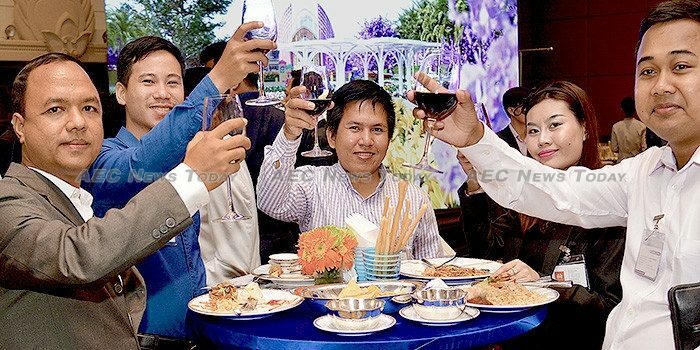 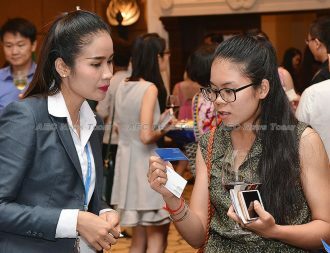 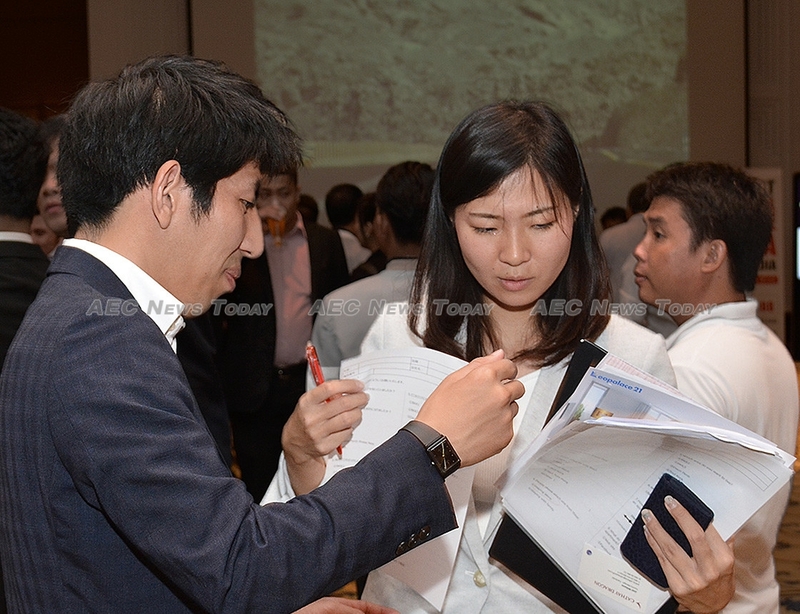 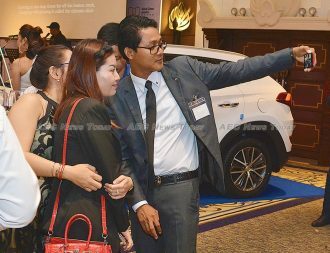 With investors from China, South Korea, and Japan making up the lion’s share of inbound foreign investment to Cambodia, an Asian business networking event that brings together the country’s largest foreign investors is an ideal setting to gauge the sentiment of the country’s most important foreign investors. 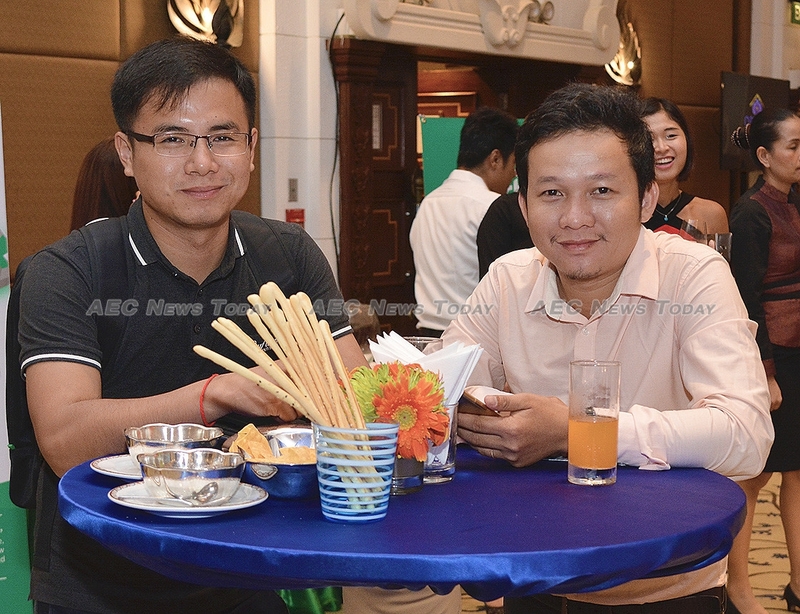 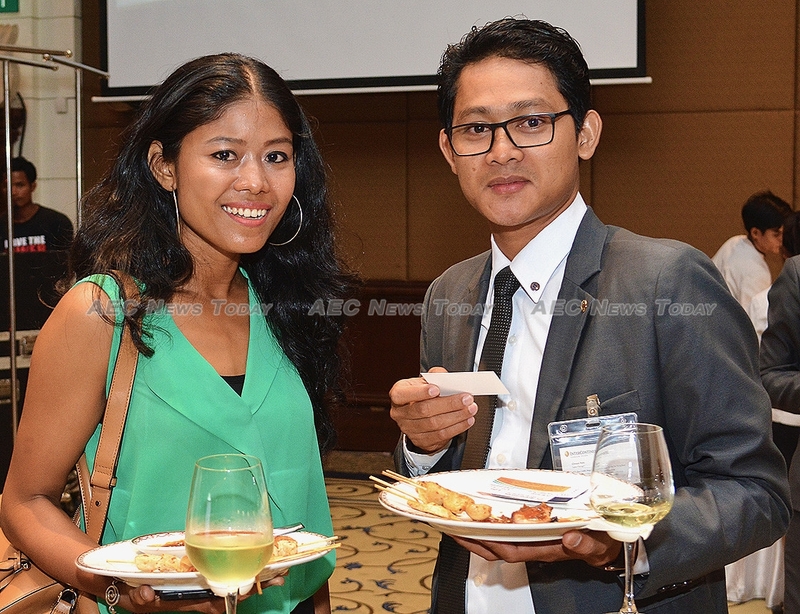 If the 5th Asian Business Networking (ABN) event Phnom Penh is anything to go by Asian foreign investors are quite happy with where the Cambodia economy sits at the moment, and have few concerns for the future. 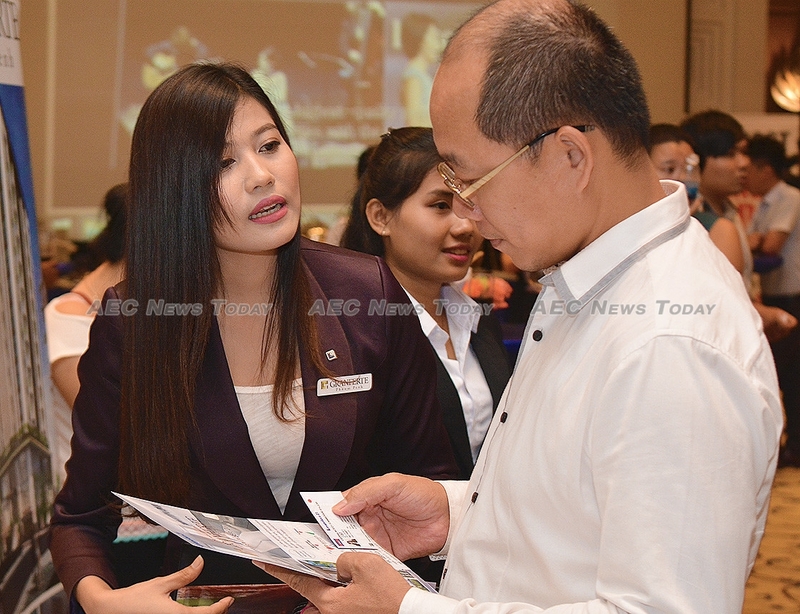 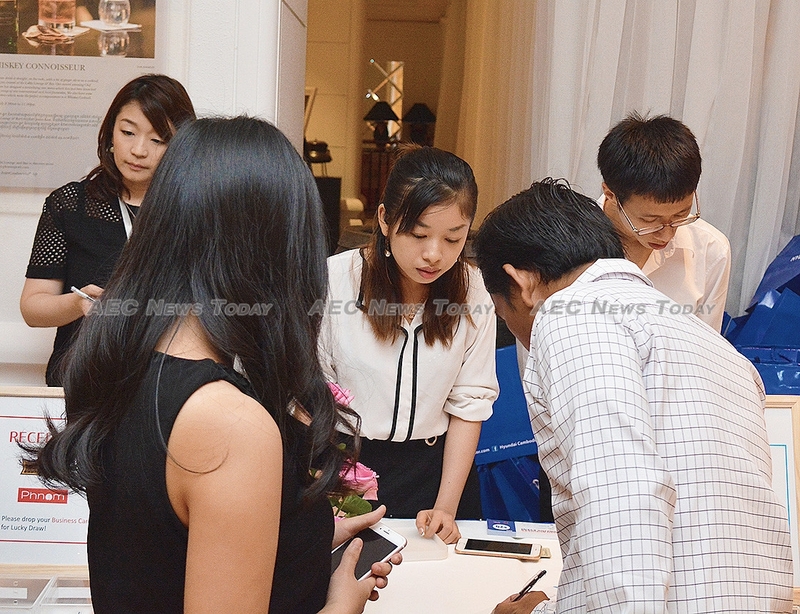 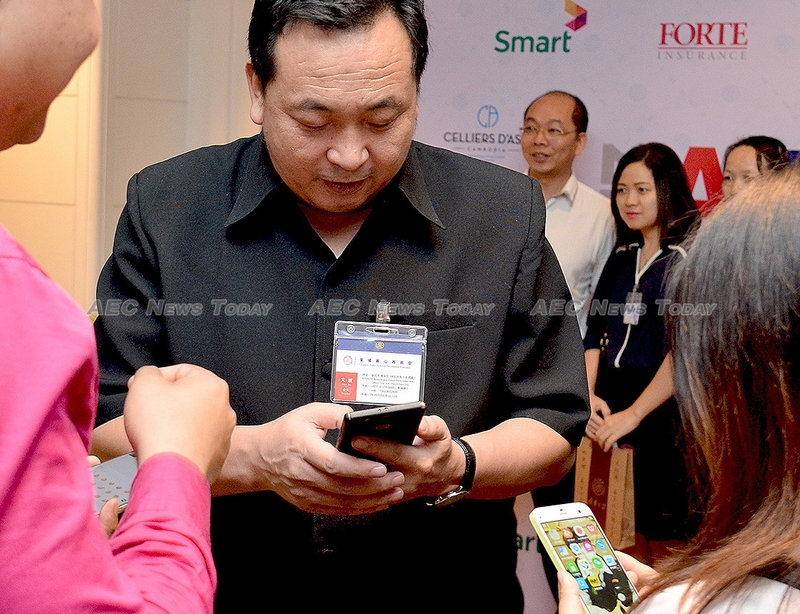 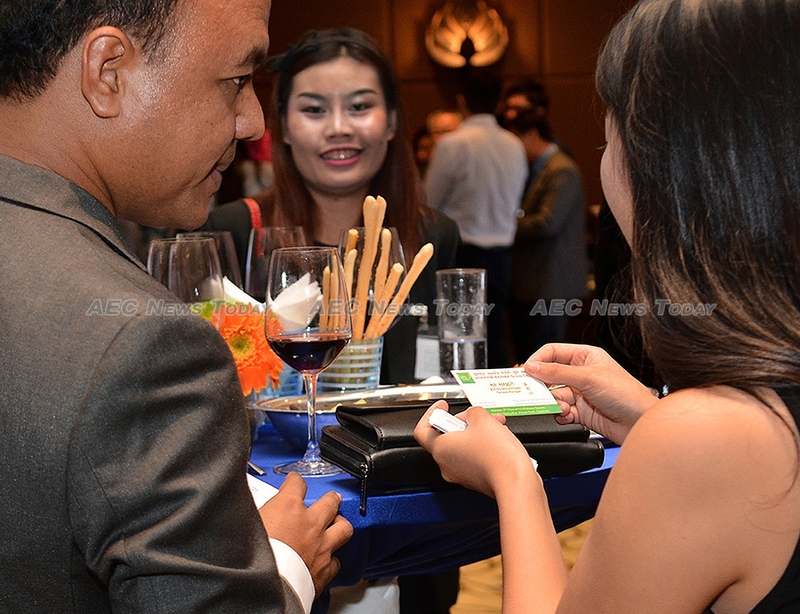 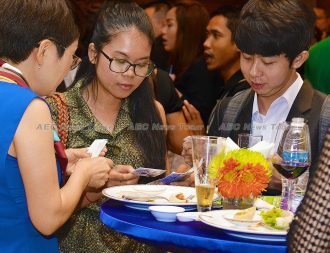 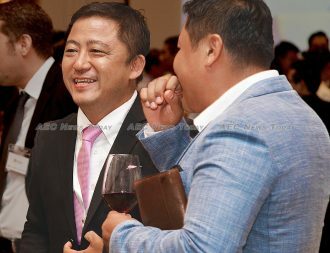 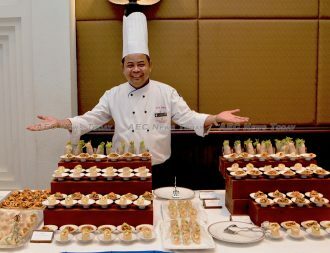 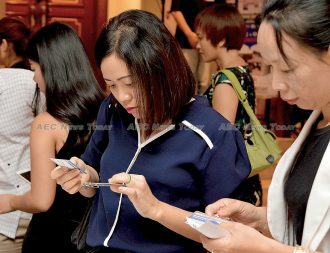 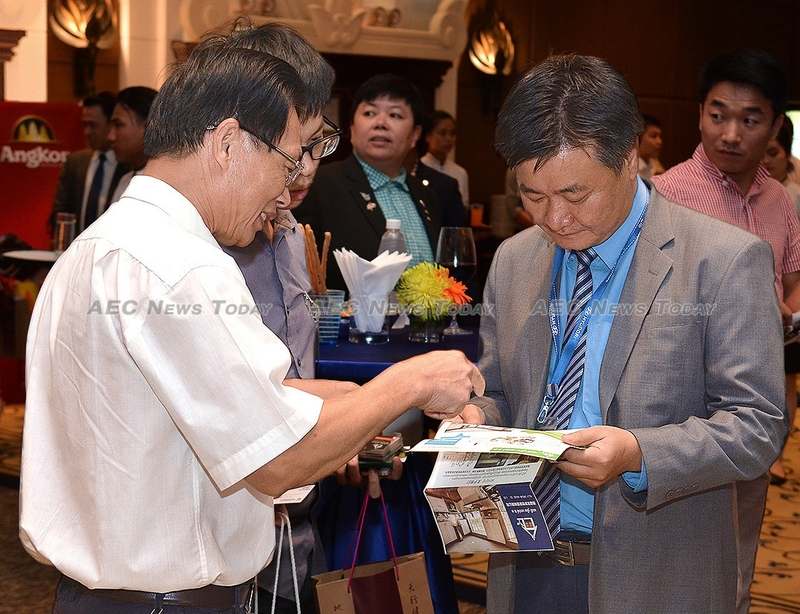 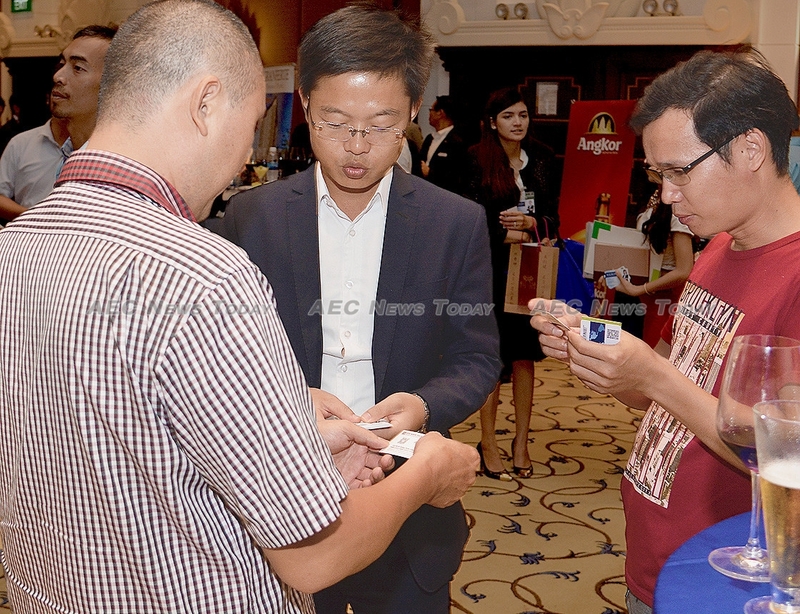 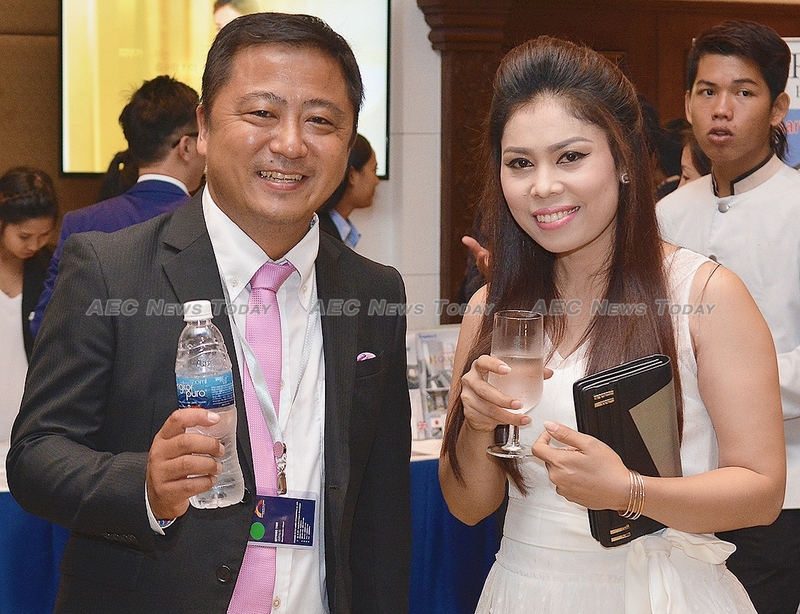 Previously called the KJCC (Korea, Japan, China, Cambodia) Business Networking event, organisers said they had adopted the ABN name to better reflect the wider Asian community doing business in Cambodia, and attending the event. 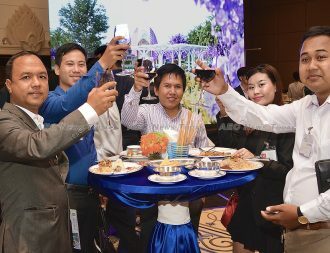 Coming eight months after the highly successful KJCC Business Networking night last September, the 5th Asian Business Networking (ABN) event Phnom Penh demonstrated that Asian-backed investment in Cambodia remains robust, and the outlook positive; despite some expressing concerns over the number of unsold and vacant condominiums around the city; and recent talk of violence and military intervention by Prime Minister Hun Sen if his Cambodia People’s Party (CPP) should loose the commune elections next week. 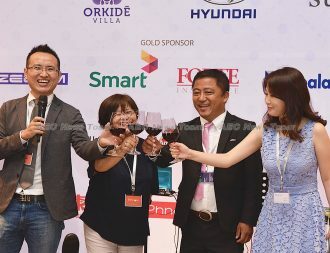 According to Yuji Kiyono, a spokesperson for the organisers, more than 400 of the country’s leading business managers and executives from Asian invested projects attended the event last night, May 28, despite heavy rain and being scheduled on a Saturday. 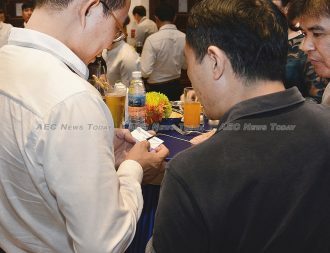 Mr Kiyono said the large number of attendees “demonstrated that Asian business owners are eager to pursue new business opportunities, and also eager to promote their own projects”. And promote and network they did. Business cards and brochures were deftly exchanged, while phone numbers and social network contact details rapidly recorded, and shared in between a bountiful supply of nibblies, alcoholic (and none alcoholic) beverages, and obligatory bowing, waiing, and hand shaking. Details of the next ABN event will be posted on its Facebook page.